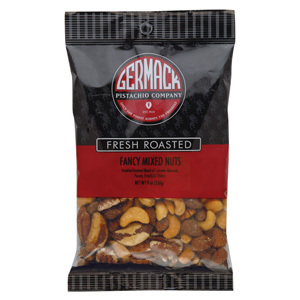 The same combination of nuts for our Fancy Mixed Nuts, just as delicious, without any added salt. 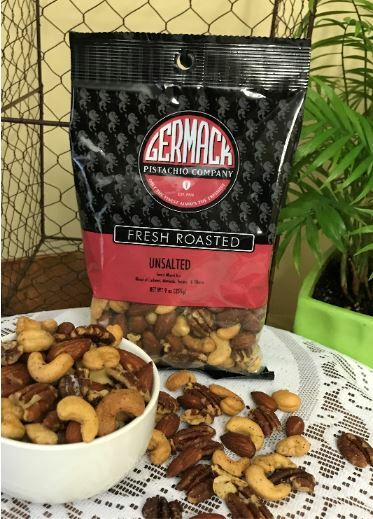 Our premium blend of lightly roasted Cashews, Almonds, Filberts, and Pecans are a tasty treat for gatherings of any size. This mix is perfect for those on a salt restricted diet.